How to Find and Hire Good Machine Learning Data Scientists? Are you looking to bring Machine Learning experts on board for your project? Expect to face a bit of a challenge. Data scientists who specialize in Machine Learning are in high demand today so finding and hiring talents will be a tough nut to crack. Moreover, you need to have a fair idea about the kind of skills and expertise you're looking for. You should also know what type of employment model would bring you the most advantage – hiring a freelancer, an in-house employee, or teaming up with a group of expert consultants. If you're looking for an answer to these questions, we've got you covered. Here's a guide to finding and hiring talented ML data scientists. What skills to look for? 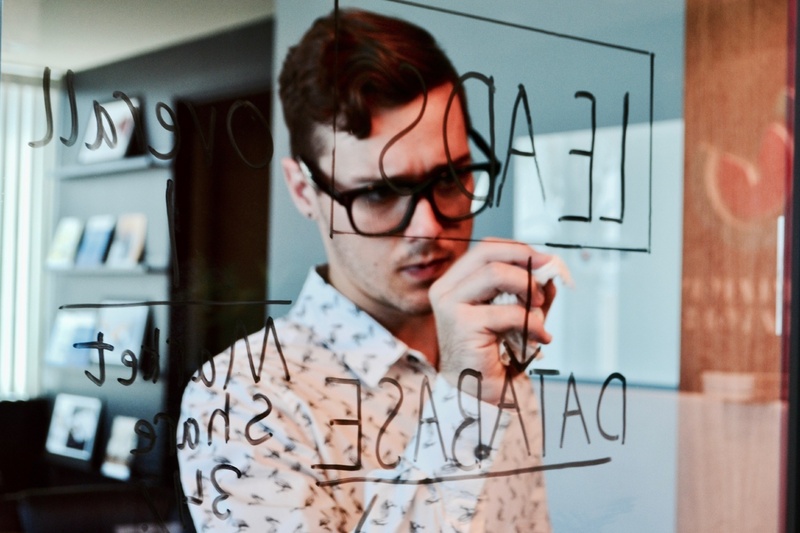 You're hiring ML data scientists for the skills and expertise they bring into your project. That's why you need to identify the key competencies first. A talented candidate usually has skills in these two areas: math/statistics and development/databases. That type of expertise is essential for understanding the concepts required in data science projects. Your candidate should know basic statistics and model building. All it takes is asking the right questions – for example; they should be able to list the types of problems they’ve worked on and the models they used. Since you're looking for a Machine Learning expert, specific knowledge of Machine Learning will be critical as well. Remember that not everyone skilled in math or computer science has this type of expertise – but these related degrees offer an excellent advantage for picking up ML on the job. If you're looking to add a new member to an ML team that already has a mentor, don't give up on a talented candidate just because he or she doesn't have experience in ML. Another critical area is programming and databases. Data scientists need to be able to pull data from a source and process it to get insights. Your candidate should have the technical prowess that allows carrying out both these steps. That's why they need to understand relational databases – which means they should know SQL. To take advantage of the extracted data, they need to know how to build a machine learning model and visualize the data. To do that, your candidate needs to know how to write code. Expertise in Python is a must, knowledge of R or MATLAB is a plus. Does a data scientist need business skills? Talented data scientists can understand the business environment in which they perform their tasks. In fact, this understanding is just as important as their technical skills. Don't forget that data science means using technical skills to extract practical insights from data. Data scientists need to know how their industry works and what type of insights people need. It starts with understanding the company’s problems, translating them into issues data science can solve, and solving them using technical skills. The final step is transforming that solution into an insight someone without technical knowledge can use to make a real change in the organization. Standardize your interview process to make sure you cover all the essential points during your interview. Having a consistent meeting agenda will help you pick up information about candidates in a way that allows to compare them easily. Here are some example steps of an interview process and things to you should be paying attention to. Introduction : give the candidate an overview of your company. Ask them to tell something about themselves to learn about their background. Be sure to ask them why they're looking for a job, and why they're interested in joining your team. Ask them to describe a recent problem they solved: ask how the project started, why they thought the problem was worth solving, what their process for addressing it was, and what the results of their actions were. Ask what they've learned from the project too. Note whether they're able to tie the problem to a bigger picture, check what their process is like and whether they can construct a narrative that makes sense. Check their technical skills in maths, statistics, databases, and programming. Avoid asking trick questions that require candidates to show their brilliance on the spot. They might need time to think and process the problem. Ask theoretical Machine Learning-related questions, but also include a practical part where you do pair programming to check that a candidate can solve sample machine learning problems. Should I hire a freelancer, in-house employee, or go for a consultancy? As we’ve mentioned earlier, data science projects have a strong business component. In an environment where discussion and validation of expectations from management are essential, hiring freelance data scientists might not be the best choice. Freelancers are great for giving a boost to an already existing model or any other technical task. If you need someone who will interact with the team and provide your company with ML expertise, opt for an in-house employee or consultancy. A consultancy will be a smart choice because it's just so much easier than hiring a team of data scientists on your own. By teaming up with a software agency, you'll get access to a team of experts who are used to working with each other and have ample experience in tackling different ML problems – including ones that are similar to yours. We hope this guide helps you find a candidate who has all it takes to bring your Machine Learning project to the next level. An excellent candidate not only knows how to build models and extract data to form valuable insights but also has the know-how to create data science solutions for specific business problems. Don't forget that a person like that won't just walk through your door one day. Make sure that your interviewing process is smooth in order to attract talents to your doorstep. Reach out to us in the comments if you have any questions about that. Good luck!